Unexpectedly but fighting all the way against the recently diagnosed cancer, my best buddy and wife, Charlene passed away Tuesday, March 6, 2018 at LHSC- Victoria Campus. Her nephew, Donnie Burke and I were with her. 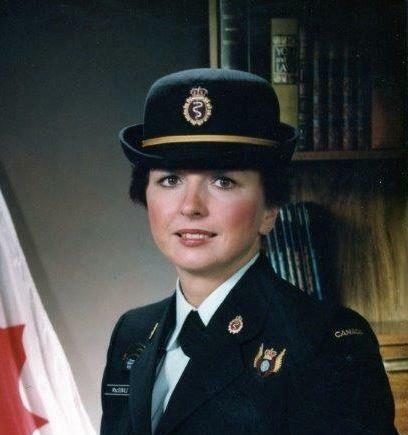 Charlene born October 7, 1952 was the daughter of Donald and Irene (nee Hillier) MacDonald of New Waterford, NS and was predeceased by her sister, Donna. She is survived by her husband of many years; her cats; as well as her extended family in Cape Breton. She will be fondly remembered by her grand nephews and niece as well as all the many that she helped over the years. Cremation has taken place in accordance with her wishes.